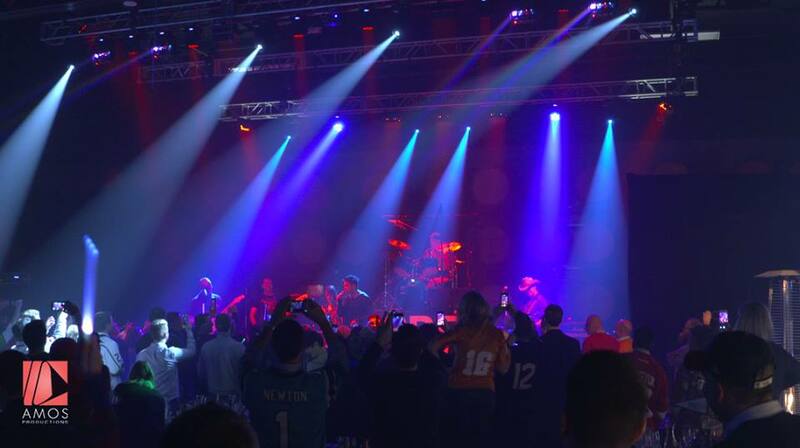 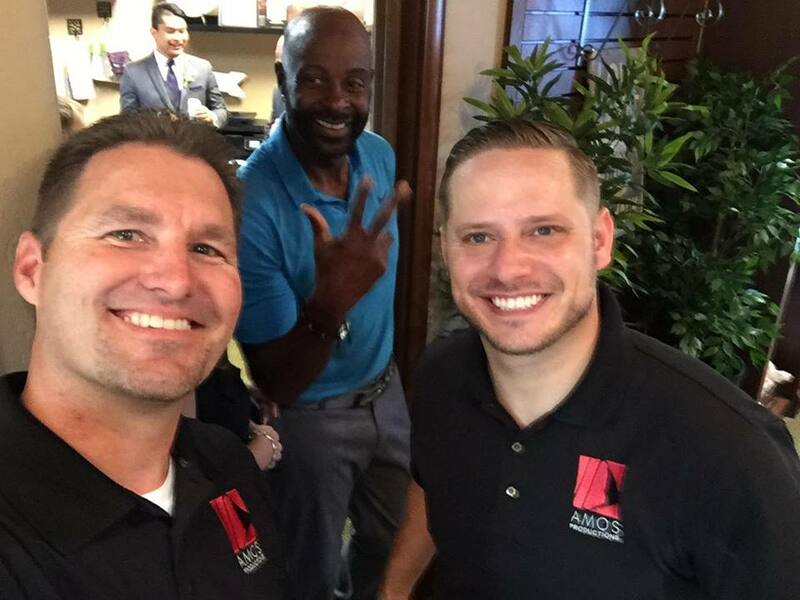 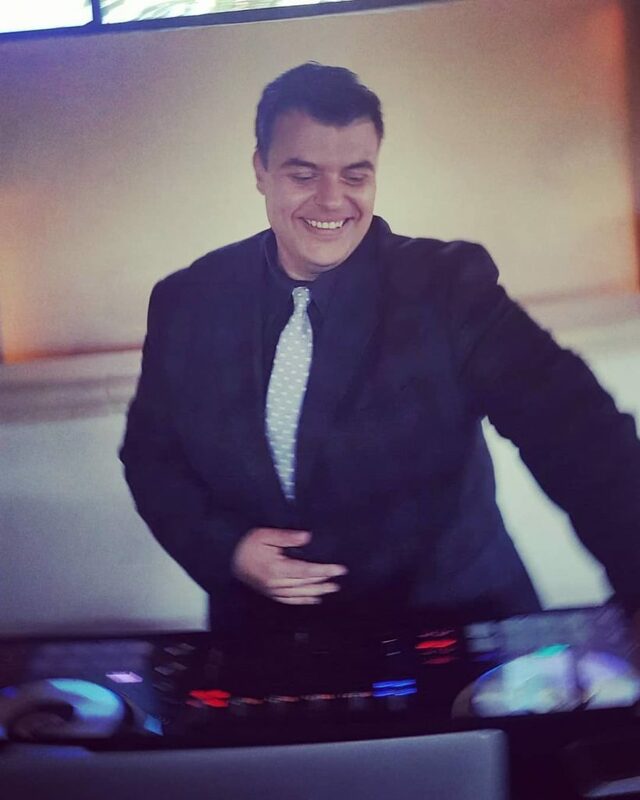 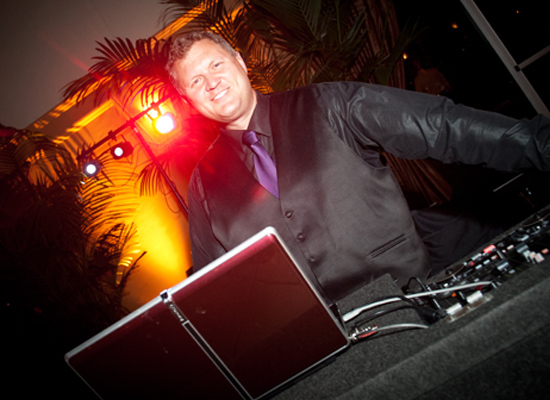 There is something unique about an #AMOSPRO DJ, something you will see throughout our entire team. 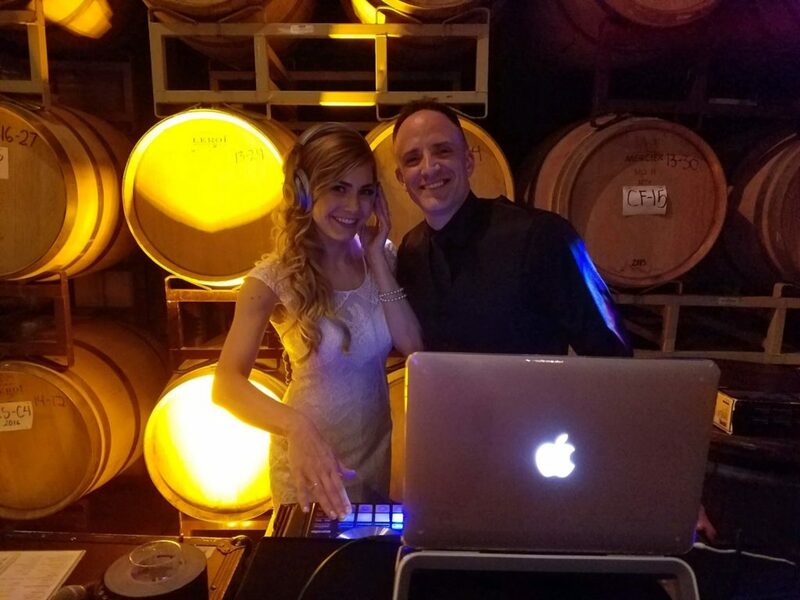 It's how they play their music, it's how they read a crowd, it's how they interact with you, it's how they make their announcements, it's how they treat you. 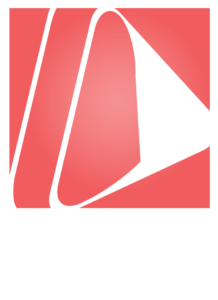 The multi-award winning AMOSPRO DJs are second to none in the Bay Area. 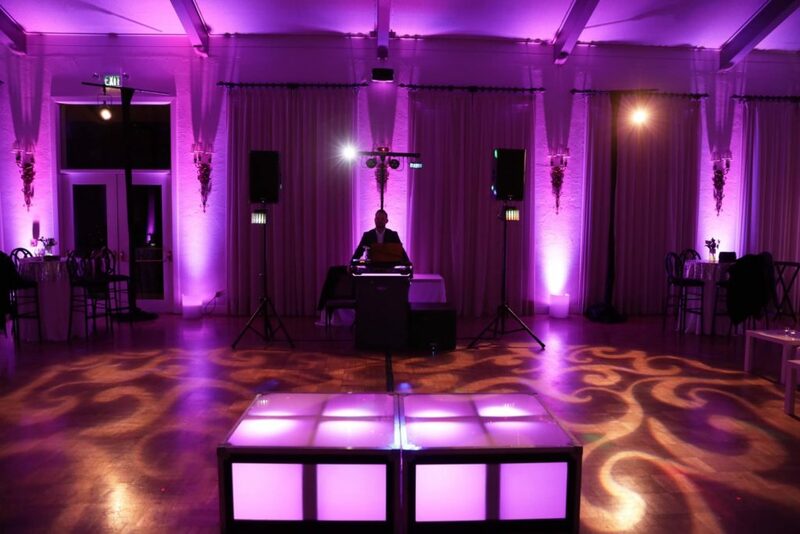 Read their reviews, view their profiles, and request pricing and availability TODAY! 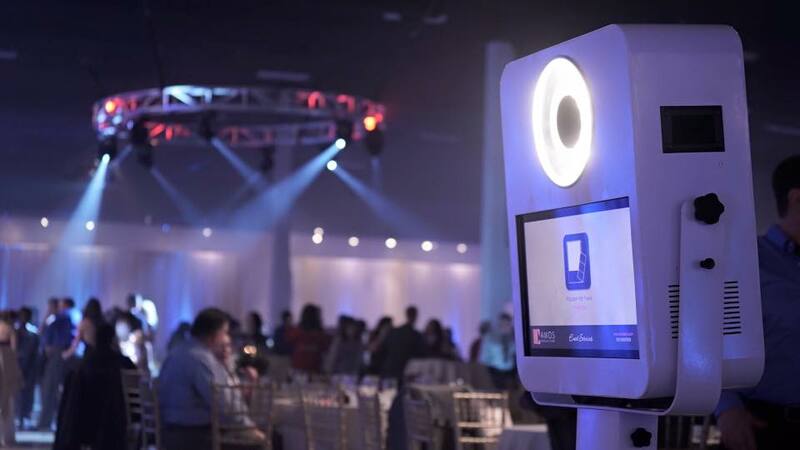 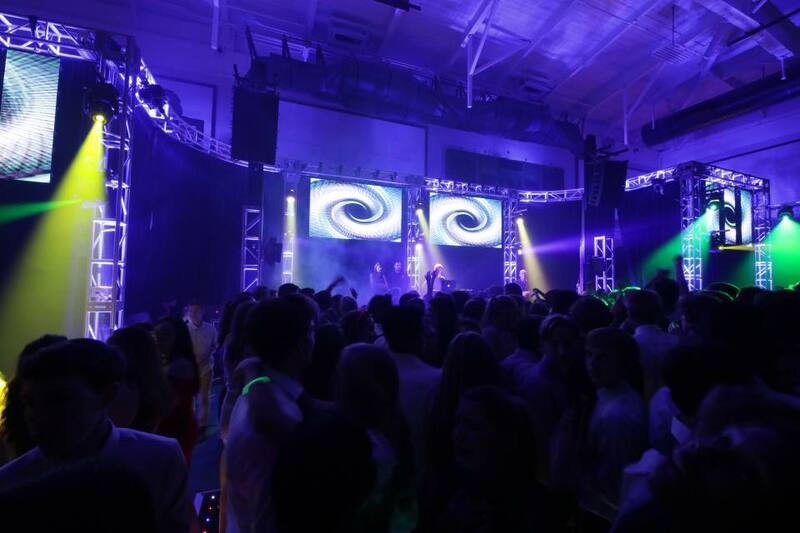 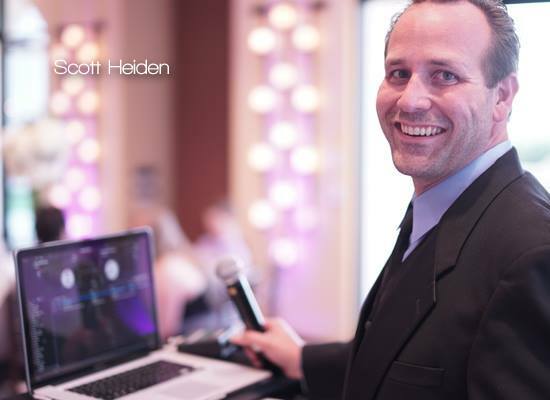 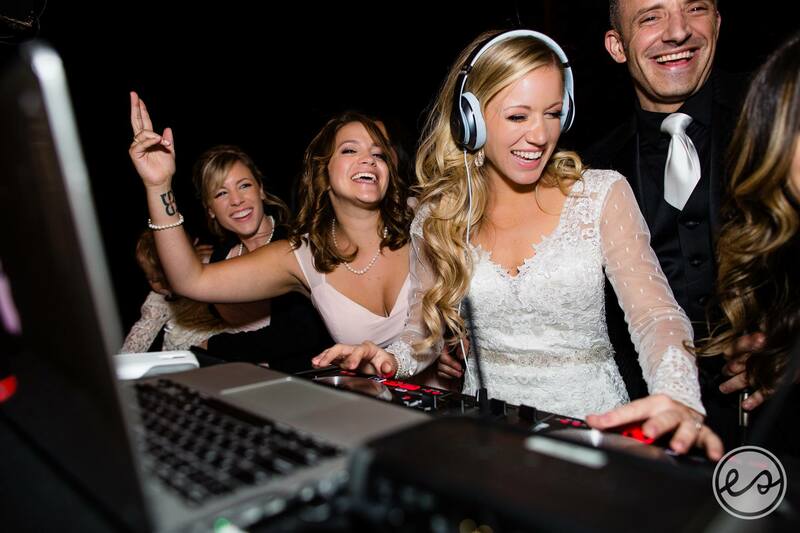 To suit every need, we have developed 3 levels of DJs to accommodate almost any event. 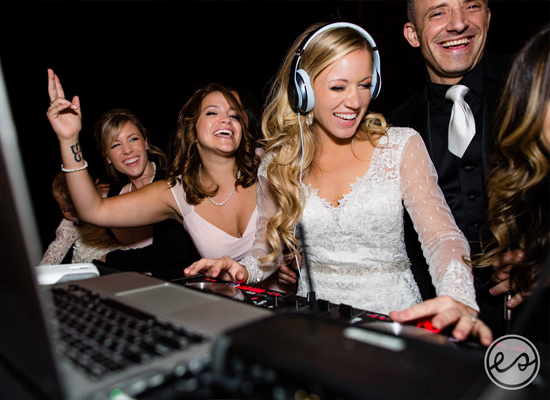 Our levels are based on experience and the level of demand for each DJ. 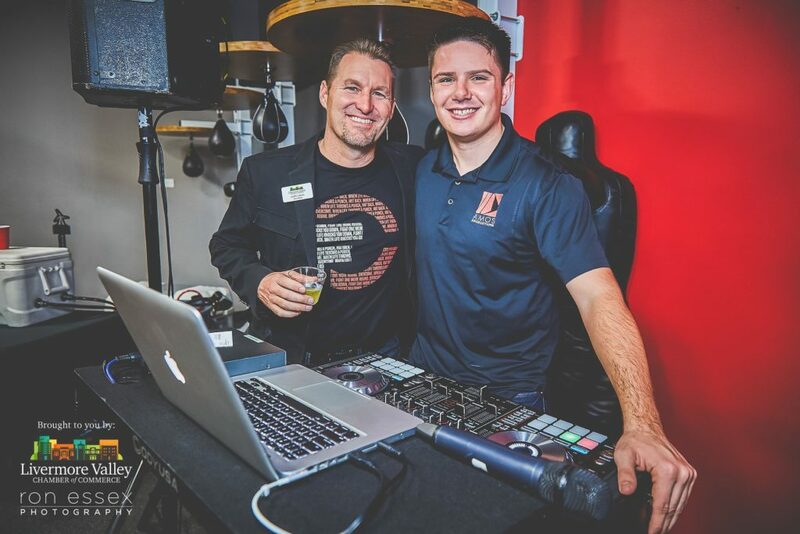 Every DJ starts out as a trainee, then becomes a Level 1 DJ after they complete their foundational training. 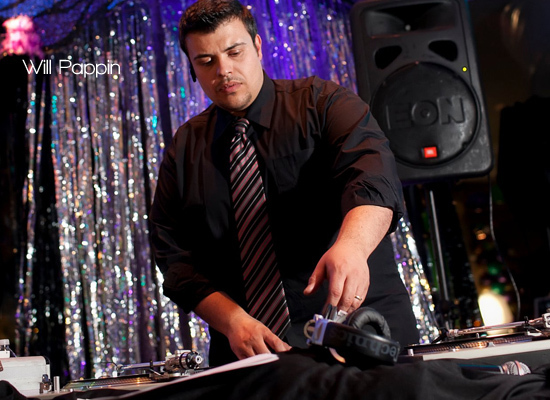 At Level 1 stage, they begin with smaller, low-pressure events to build confidence and polish their craft. 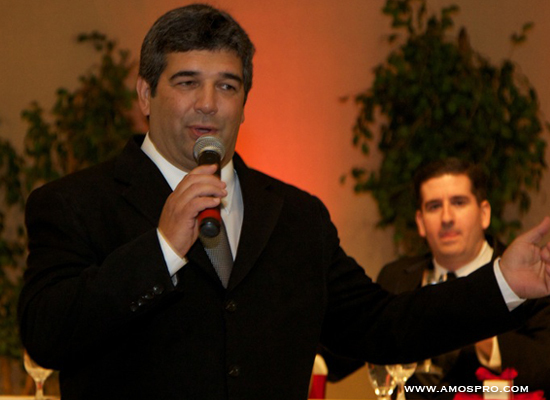 They also continue to train at a higher level. 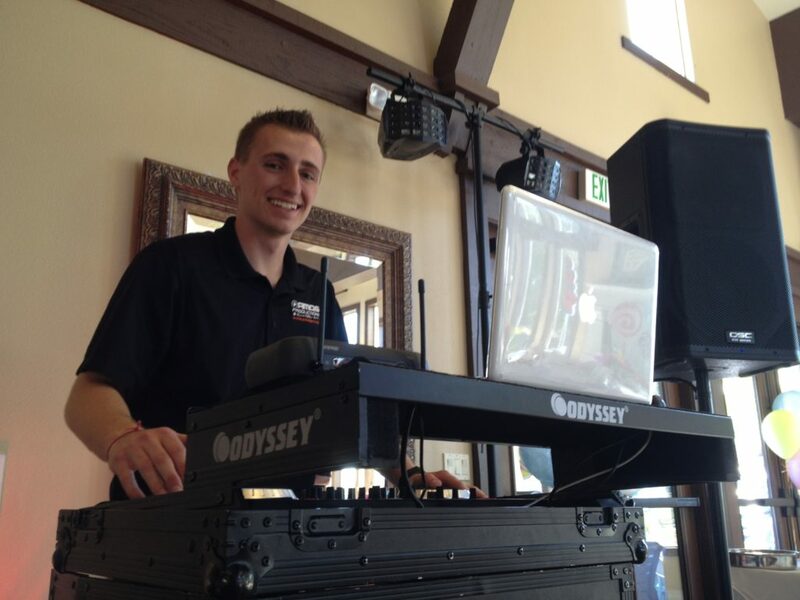 Once they have completed a series of workshops, we promote them to our Level 2 status, as an intermediate DJ. 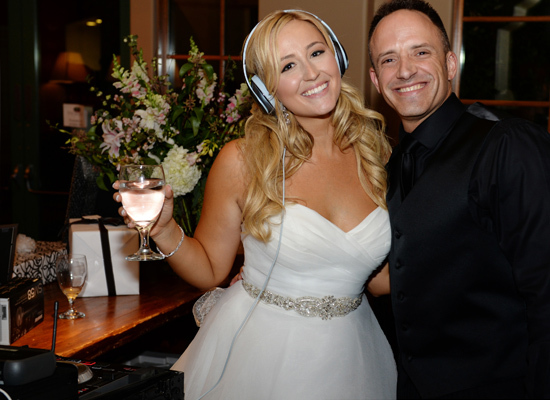 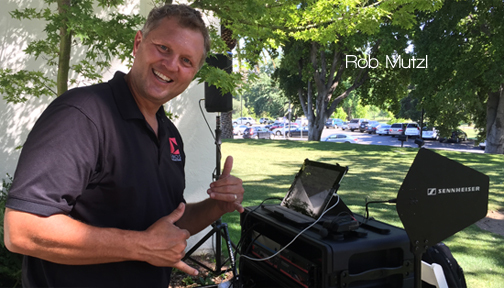 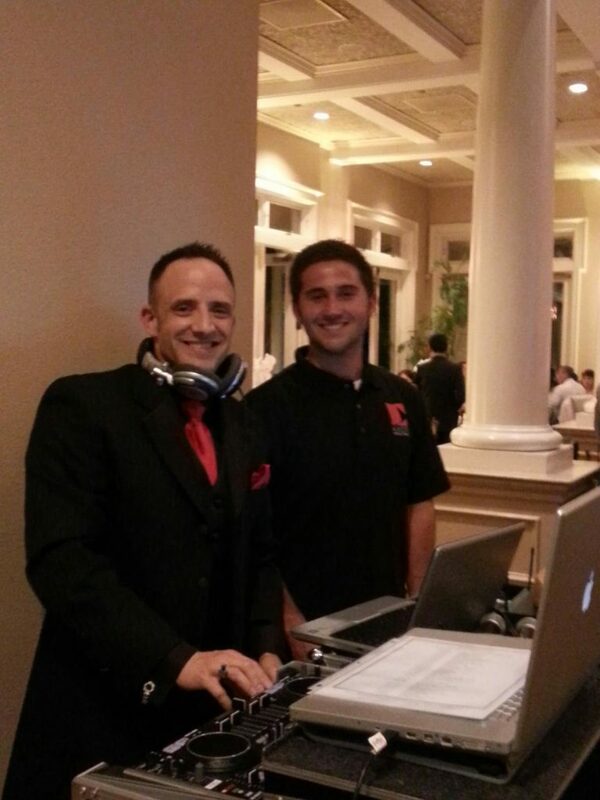 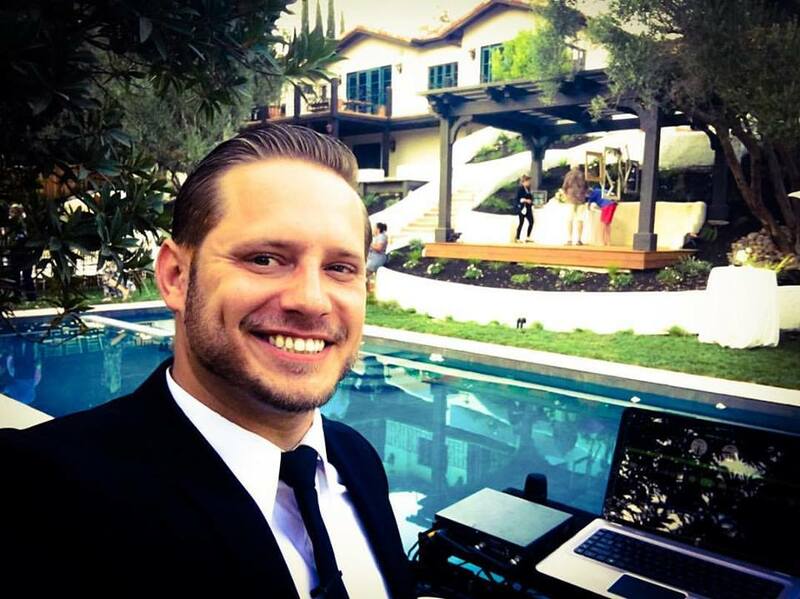 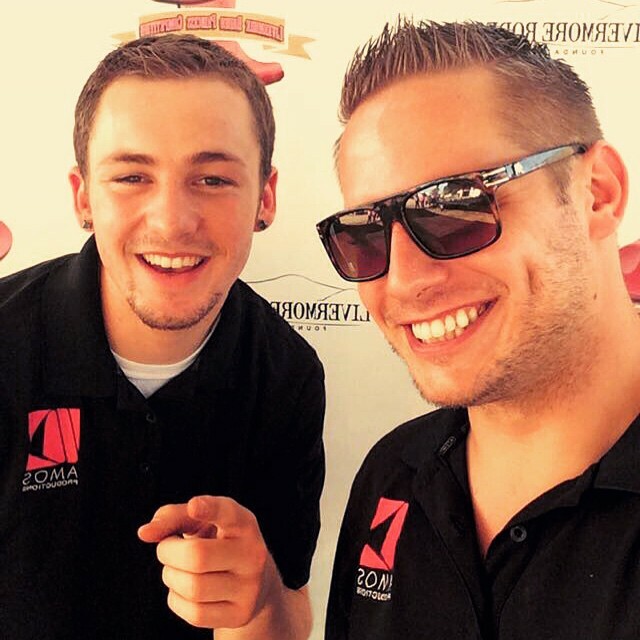 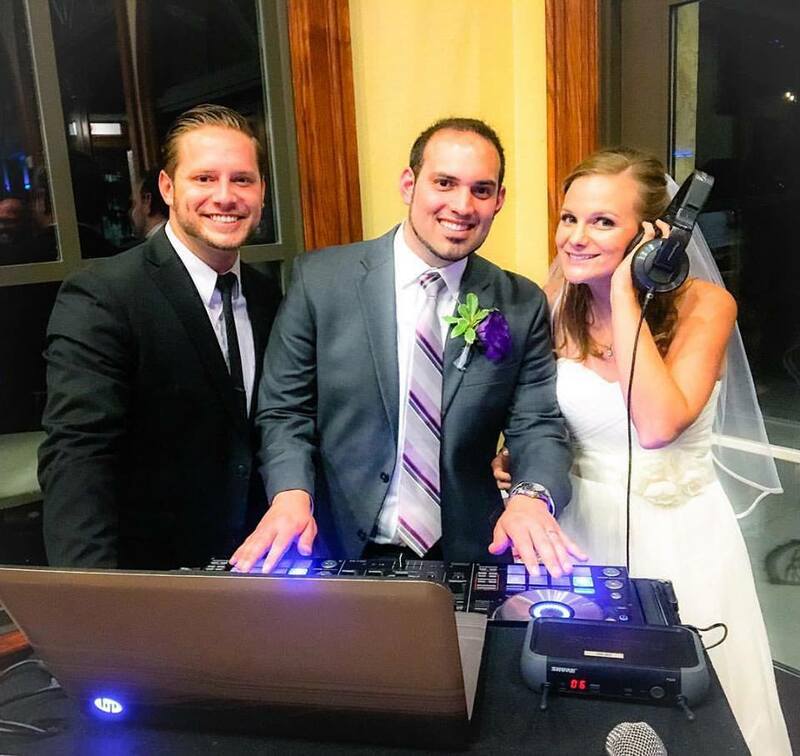 Our Level 3 DJs are our tried and true professional DJ and MCs with several years of experience as an #AMOSPRO DJ. 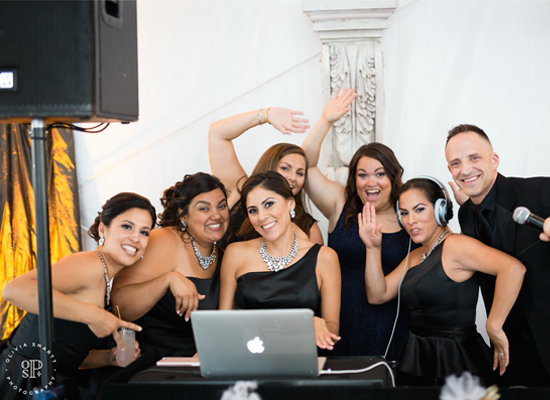 Click below to meet our various levels of DJs.